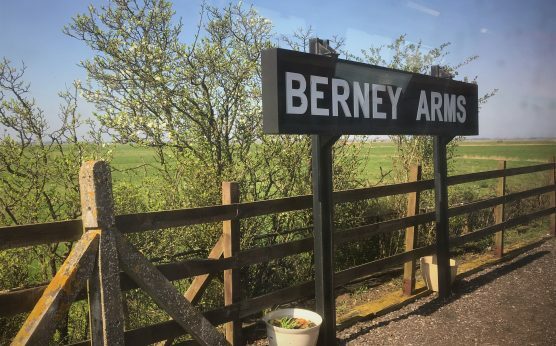 One of the most remote railway stations in England, the Berney Arms station was built in the 1840s. It is a request stop on the Norwich-Great Yarmouth line. 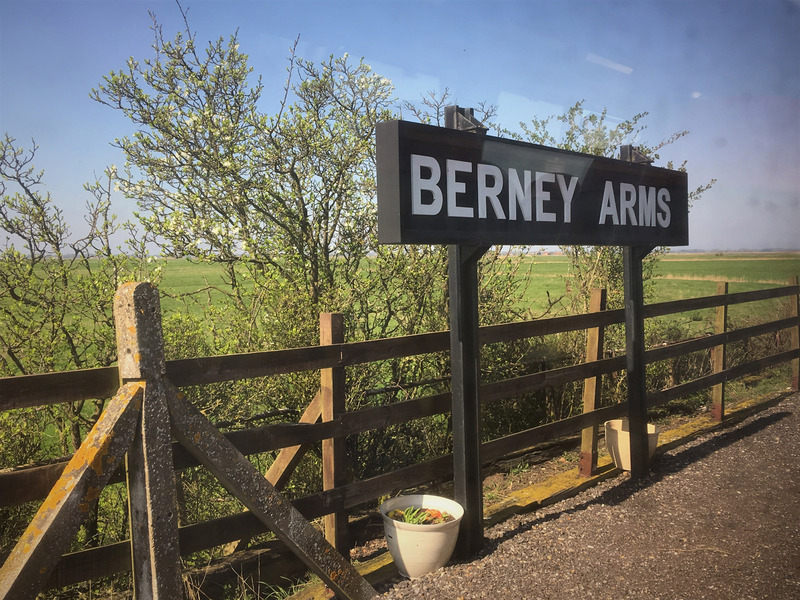 Located alongside the River Yare, at the south-western end of Breydon Water, Berney Arms is only accessible on foot or by rail. It is a request stop on the Norwich-Great Yarmouth line. A visit provides an opportunity to see the Berney Arms Windmill, one of the most magnificent of its kind in the region. In use until 1948, the mill was first used to grind materials for cement and later converted to drain water from the surrounding marshes. A tranquil riverside walk west brings you to the beautiful village of Reedham.